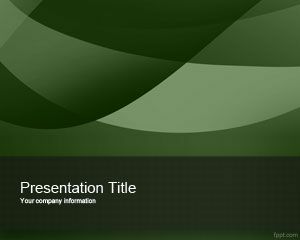 Green Coupon PowerPoint Template is a free green template for Microsoft PowerPoint that you can download to make coupon and discount presentations on sales and retail products. 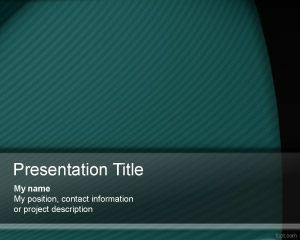 You can free download this promotion PPT template for Microsoft PowerPoint. 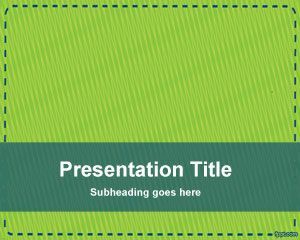 Free green coupon PPT template can also be used for coupons online and presentations. 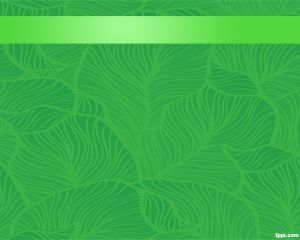 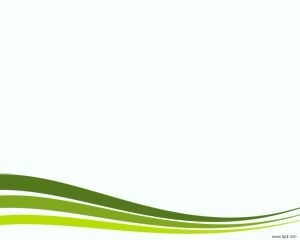 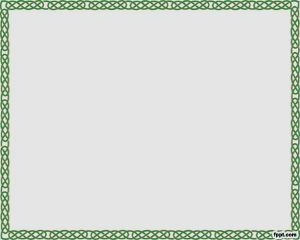 Green coupon slide design has a dotted border in PowerPoint and green lines in the background. 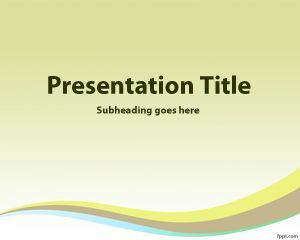 You can edit the presentation title and add content to the slide.